The story of 'David Smith' is the road less taken, the adventure of being different, and the dream of creating something new from an idea. Countless hours of design and door knocking forged a brand full of promise. A revolutionary design and manufacturing concept began, linking Australia with the British looms of India, and so saw the brand grow and establish itself as a significant part of the Fashion Industry of Australasia. Quality and professional manufacturing processes are the keys to 'David Smith' products. Like Mitchell McCabe, David Smith is a family owned company with of their designs personally created by a supercharged husband and wife team. The brand has continued to grow internationally, especially with a huge following in the USA where the growth of the product has been largely organic. The success of this has partly been due to the friendship and harmony fostered between the designers themselves and you, the customer. Typically, the brand is symbolised by the colours of Australia, freedom of expression, and the surprise of the new. 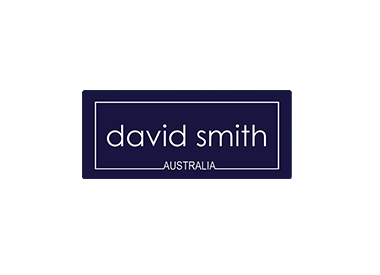 By purchasing a 'David Smith' product, especially one chosen at Mitchell McCabe, you have an exclusive piece of clothing.